Indonesian citizen, born in 1973. Has served as Independent Director since 2018. He completed his studies at the Senior Economic High School, Bhinneka Karya Boyolali, Indonesia and Police Training South Jakarta. 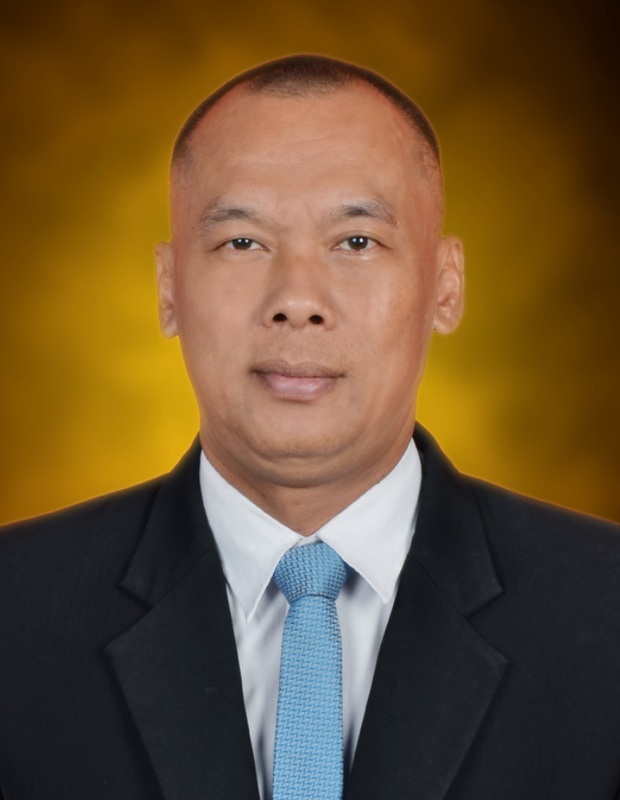 Prior to joining the Company as Independent Director, he had served as Team Commander of PT Danayasa Arthatama Tbk (1992 – 2001), The Mobile Brigade Corps Watukosek Pusdiklat (1994 – 1995), Special Unit Commander (2008-2015), Head of the operational Directorate PT Bakti Artha Reksa Sejahtera (2015 – current).